Video about our policy brief: what works in prison sentencing? 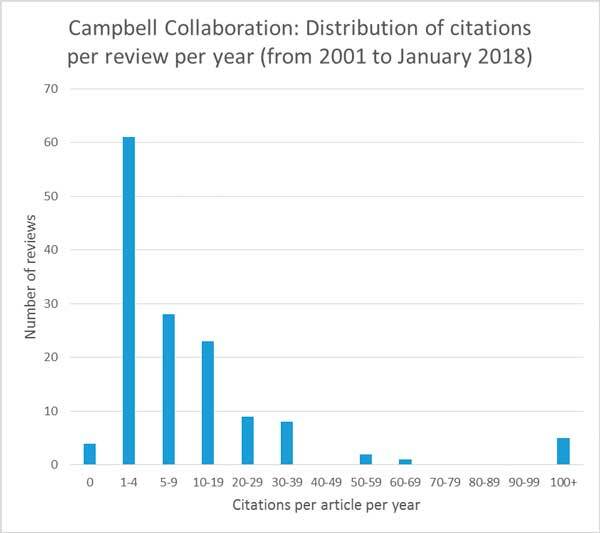 Conflict of interest in Campbell and Cochrane reviews: threat or opportunity? AI and evidence synthesis: opportunity or existential threat?